As we’ve noted often as far as general advice for maternity shopping for work, the bulk of your maternity workwear purchases should be classic, understated pieces — if you choose, these will last you through multiple pregnancies! Trendier, seasonal pieces are a fun way to mix things up though. If you’re on a budget, don’t forget to check eBay for people selling maternity wardrobes as a lot, as well. Check out all of our maternity fashion tips here, as well as checking out some of our maternity workwear essentials. Don’t forget that we also feature a maternity work outfit idea every other Monday, and we often feature nursing-friendly and pumping-friendly workwear ideas. 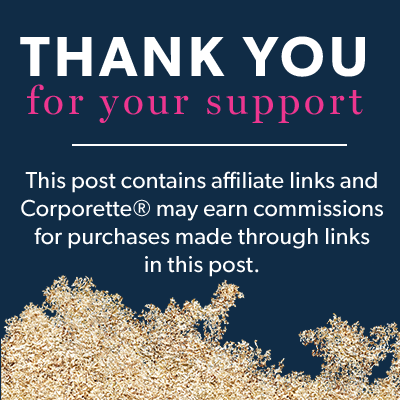 Looking for even more stores? Check out our mall for maternity shopping. 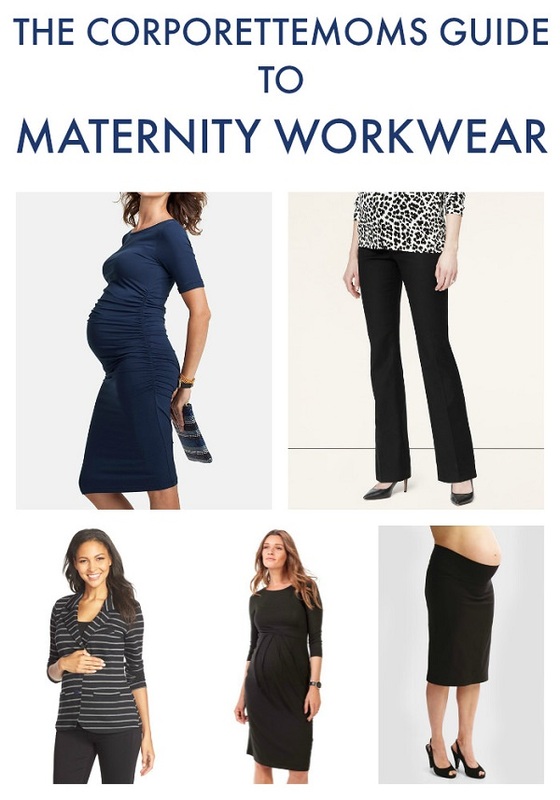 Pictured at left in “Guide to Maternity Workwear” graphic: dress, pants, blazer, dress, (skirt now sold out). Coats: consider a convertible coat!